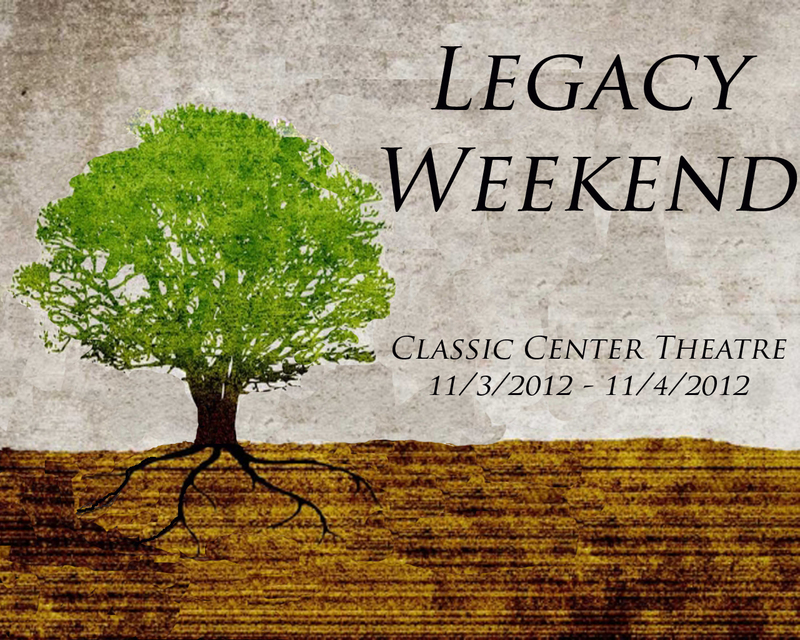 Our Legacy Weekend is only two Sundays away. If you have friends who have been part of this church or if you want your family members to see how God is working in your life through this body of believers, it’s time to invite them. We’d love to have all of them around. For us as a church, the Legacy Weekend is about remembering our past and building our future. We want you to be able to do that with friends and family who are in town that weekend, at a tailgate or around a table or walking around your favorite part of Athens. But we are also planning two events for you to take advantage of. The first is S'mores, Hayrides and bonfire on Saturday, November 3rd at the Bath Home in Bishop starting at 3:30. The hayrides start at 3:30, and the bonfire will be lit at 6:00. There will be hot chocolate and cider available until midnight if you’re planning on going to the game (kickoff will be 12:00 or 3:30) or have other plans for the afternoon. The second event is our normal worship gathering on Sunday, November 4th, with a twist. We’ll only be having one service, at 10 AM, and we’ll be meeting in the Classic Center’s main auditorium. Parking will be in our normal portion of the Classic Center lot, and we’ll have the host team stationed around the complex to make sure get to the right place. Childcare for all ages will be available. We hope you’ll join us in celebrating where we’ve come from and where we’re going.